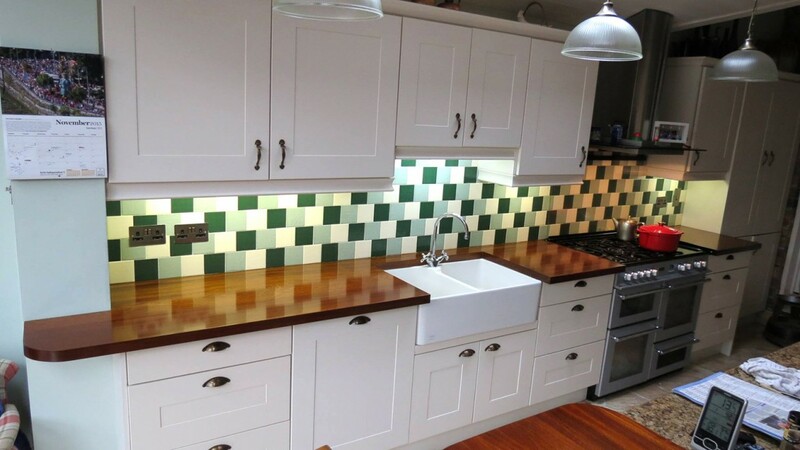 At A D Woodcraft kitchen remodelling is our speciality. 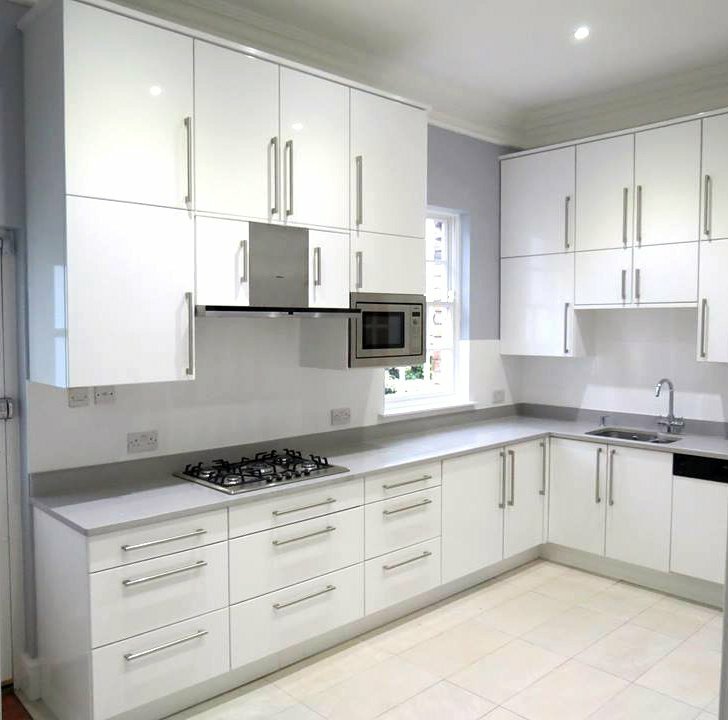 You can choose from our huge range of kitchen designs at competitive prices. We offer complete remodelling services from initial design to complete installation, overseeing your kitchen remodel through every phase. Our expertise covers all types of kitchens in and around Dublin, whether traditional style, transitional style or contemporary style. We also specialise in fitting in-frame kitchens in Dublin. We want to provide you with your dream kitchen and want you to have a dream experience while your kitchen remodelling project is under way. You’ll be amazed at the level of organisation and oversight we dedicate to your remodel. You’ll be pleased with the way our craftsmen treat your home and the respect for their work. Most of all, you’ll be relieved by the professionalism of A D Woodcraft’s team and pleasantly overwhelmed by the results of their efforts. We don’t just do kitchens in Dublin. We are happy to travel further afield to the surrounding areas. One of the first steps in considering a remodel is to purchase an expandable file folder or binder to collect pages that you tear from magazines, showcasing elements of the kitchen of your dreams. You can collect photos of tile, kitchen worktops, cabinets, plumbing and decorative hardware, finishes, as well as appliances that you’d like to see in your new kitchen. 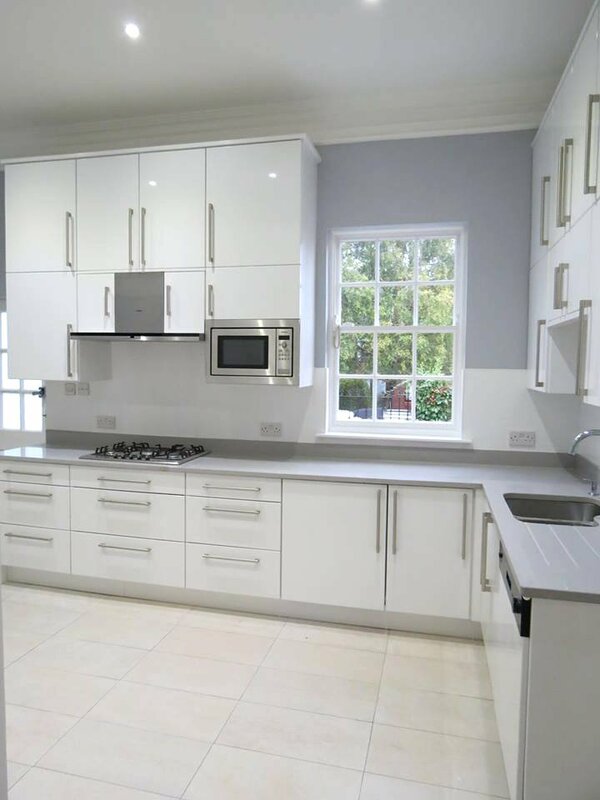 These pictures could help you communicate your wishes to us for a successful Dublin Kitchen remodelling project. At some point, you’ll probably ask yourself, “How much is this going to cost?” That question most likely can’t be answered until you decide upon the actual materials, finishes, hardware, appliances, and the like. You also must determine whether you simply want to improve your kitchen to better appeal to potential buyers, or if you’re planning to enjoy your investment for years to come. 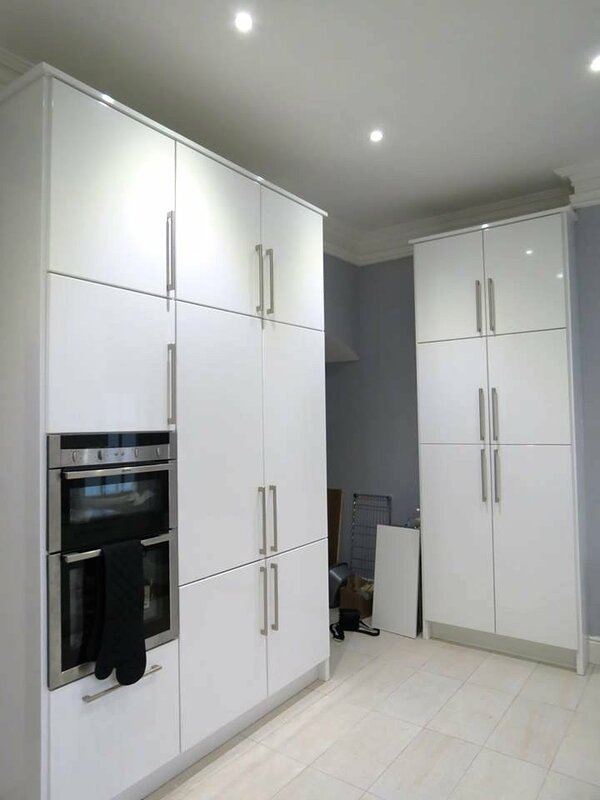 We can provide support and advice on the many different types of kitchens we have worked on including in frame kitchen designs and other bespoke, fitted kitchens. Give our kitchen specialists a call on 00 353 85 127 0371 or email info@adwoodcraft.com for a quick response.